Join us on April 11th, 7-8:15pm for a sip & paint event. 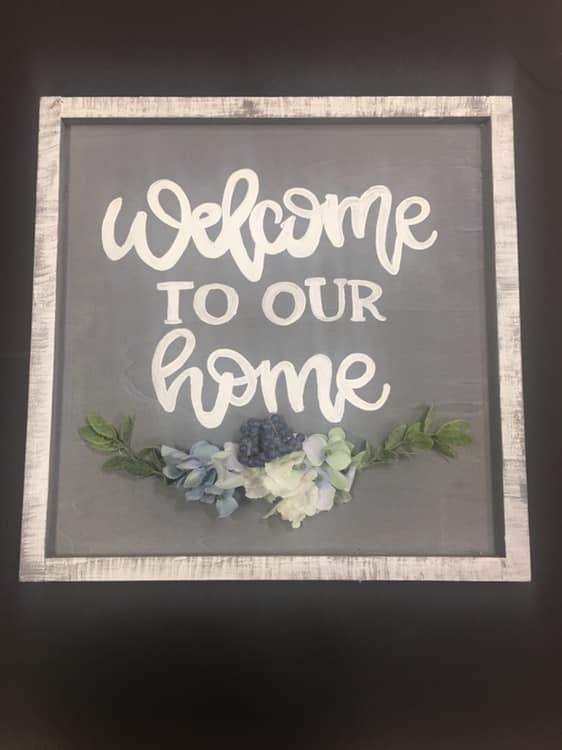 Participants will be creating “Welcome to Our Home” wood signs. Participants will be staining and painting their words using a stencil. Drinks will be available to purchase from the bar. 20% of all proceeds will be donated to the Okeeheelee Baseball Team.